Chief Justice of Pakistan Justice Mian Saqib Nisar on Monday said Prime Minister Imran Khan should get his Bani Gala property regularized. A three persons committee bench of the Supreme Court headed by Justice Nisar heard a case with respect to encroachments in Bani Gala. 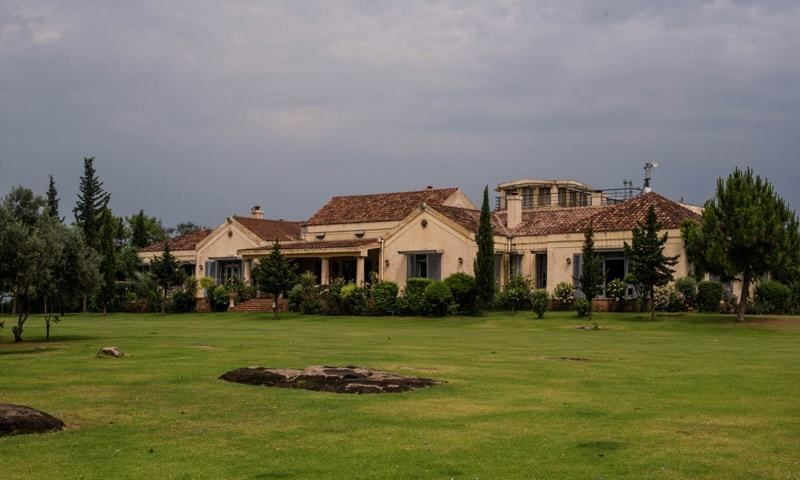 “All those responsible for illegally constructions in Bani Gala will be fined and PM Imran should be the first to pay the penalty and get his property regularised,” the chief justice remarked. During the hearing, the additional attorney general submitted a report of Survey of Pakistan and said that the Capital Development Authority (CDA), federal ombudsman and Survey of Pakistan’s reports are similar. “We are marking the boundary of the botanical garden,” the additional attorney general further said and added that 613.49 kanals of the botanical garden has been encroached upon. “If the court orders, we will clear the area of encroachments,” he added. “We can wrap up this case till encroachments are concerned and penalise those responsible for illegal constructions,” Justice Nisar added. “The government should give their penalties and take it from others as well,” he further stated. The court then adjourned the hearing of the case till October 5.